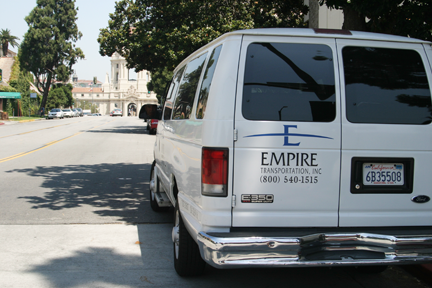 Empire Transportation, Inc. has been providing quality transportation services in Southern California for over 41 years. 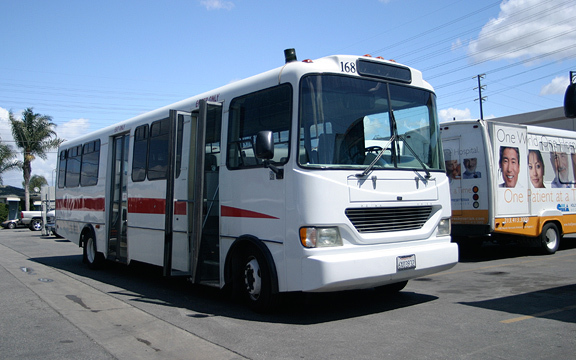 Organizations like Kaiser Permanente, Disneyland Resort, Southern California Edison, Los Angeles County, Dodger Stadium, local cities, and many others trust Empire with the transportation of their patients, personnel, and customers. 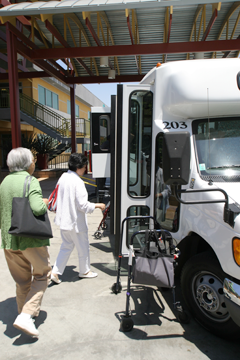 In this site you will find information on the wide range of services we provide. You'll discover more about our company and the people that make us special. 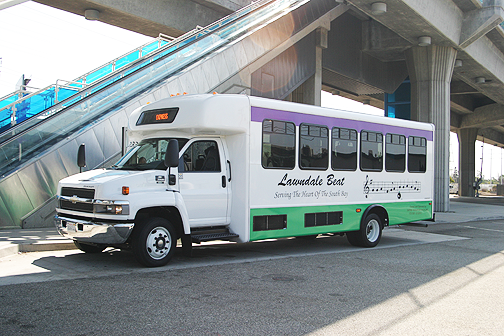 Thanks for visiting Empire Transportation!